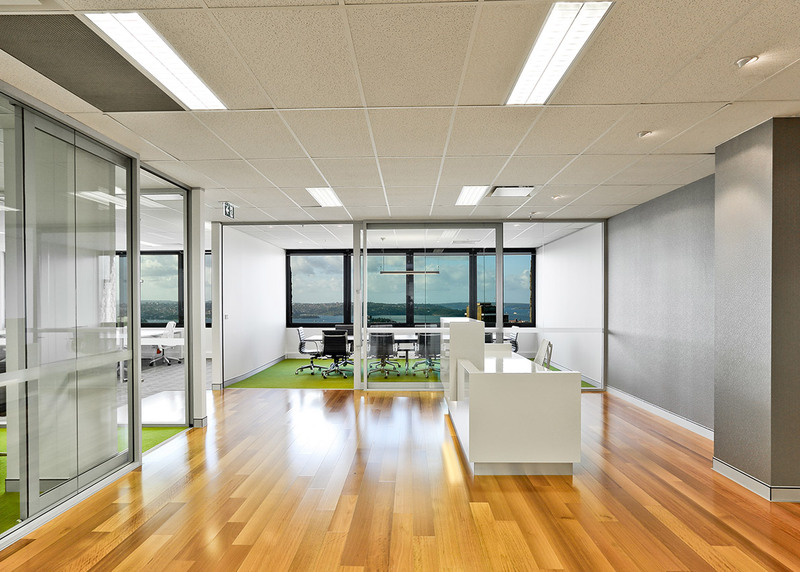 Workspace design ideologies that harmonise and fascinate. A superlative team of efficient and meticulous individuals. An unwavering commitment to uphold best practice solutions. A collaborative tenant partnership; engineered for business. Memocorp is one of the largest private property groups in Australia. 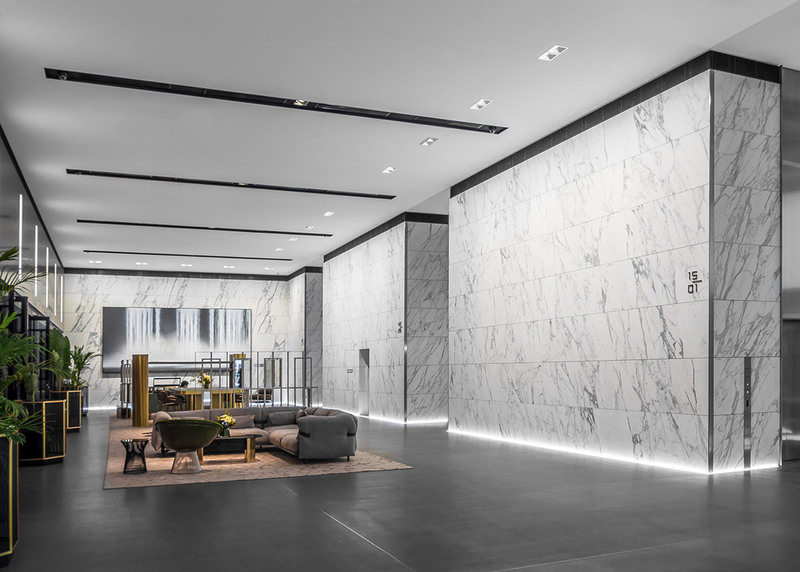 We manage The M Collective – a premium investment grade portfolio spanning commercial, retail and residential properties. ​The M Collective represents the vision and ethos of Memocorp. 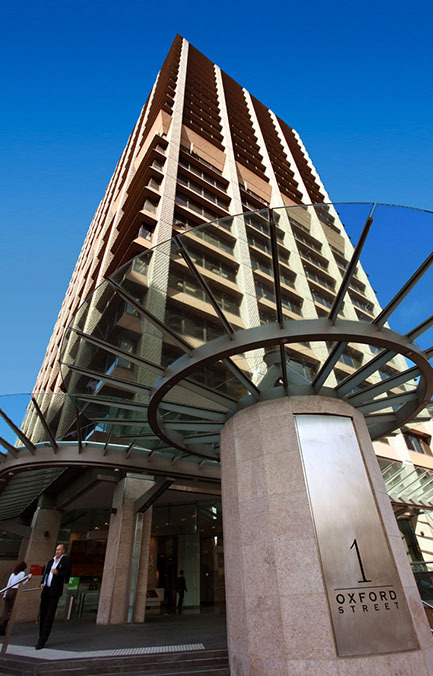 Defined by its striking concrete and glass facade, 259 George is one of the most recognisable landmark towers of the Sydney skyline. 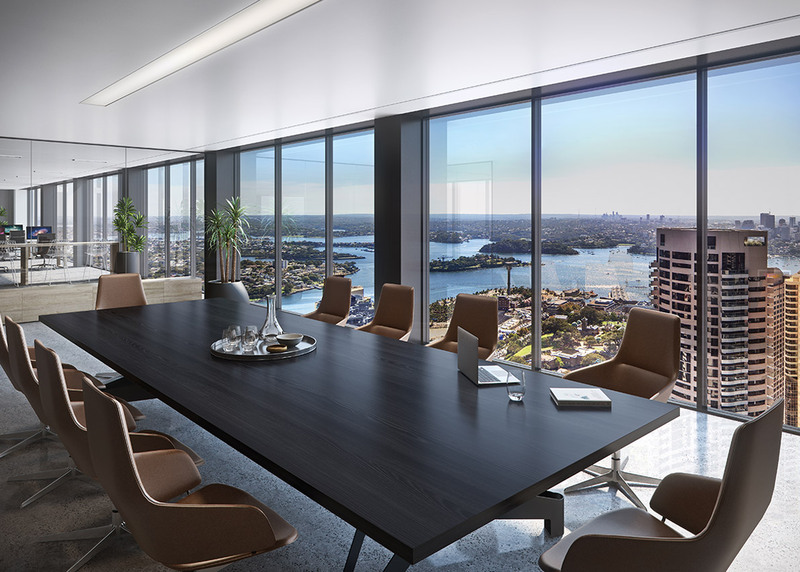 It offers a column free layout with floor to ceiling views of Sydney’s majestic Harbour & CBD, filling the space with vibrant natural light. Premium services include a full concierge service and the industry leading End of Trip facility (EOT), the Zephyr. Designed to go beyond any EOT in Australia and far exceed an airline first class lounge, Zephyr is an uber luxury EOT that will harmonise, indulge & captivate the modern worker. 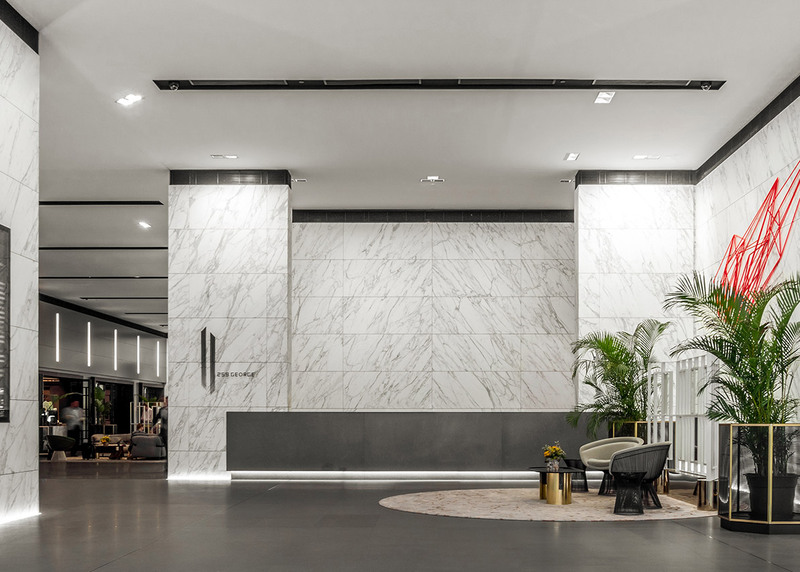 259 George is positioned strategically in a central location with a new light rail station at your doorstep, carpark for over 200 cars, four street frontages, the bus interchange, Wynyard Station, ferries & the Harbour Bridge nearby. 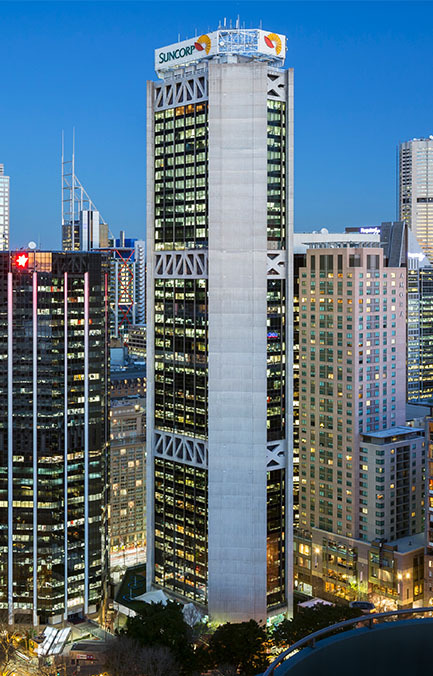 1 Oxford Street is a 23-storey free standing prime office building located adjacent to Sydney’s Iconic Hyde Park with magnificent views over the park to Sydney Harbour. In addition to its proximity to Museum & Central Train Stations, 1 Oxford Street houses 134 underground secure car spaces for tenant use. 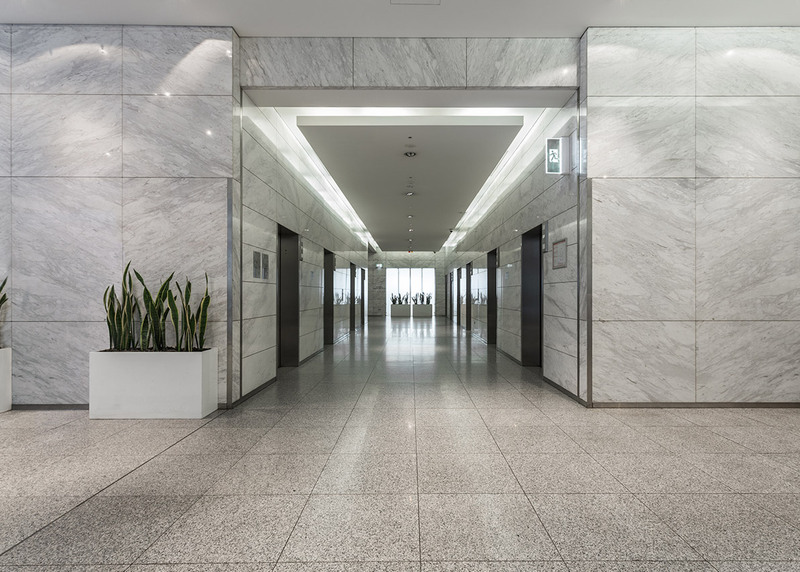 Recent refurbishments to the entrance foyer, ground floor lobby & lifts reflect the numerous prestigious tenants including State Government Ministries & Australian organisations. 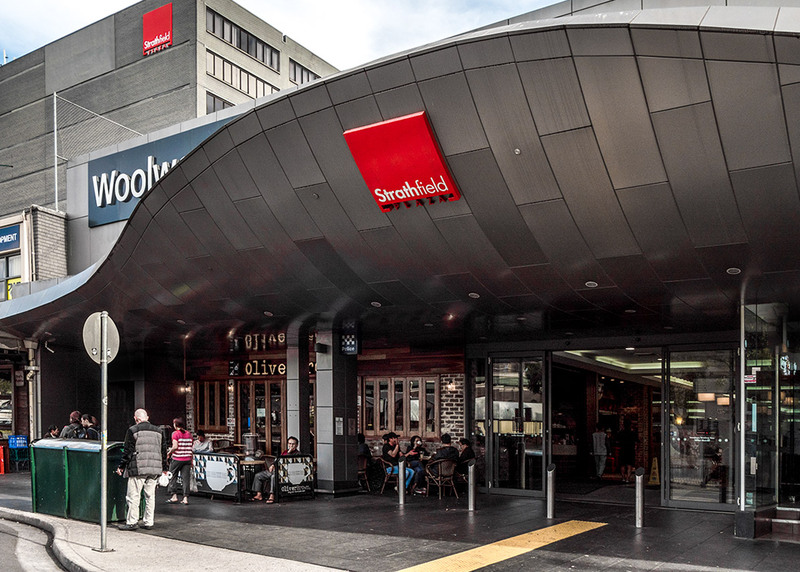 Boasting a 5 Star NABERS Energy Rating, 1 Oxford Street holds sustainability as a primary priority to ensure the best standards are met for all tenants. 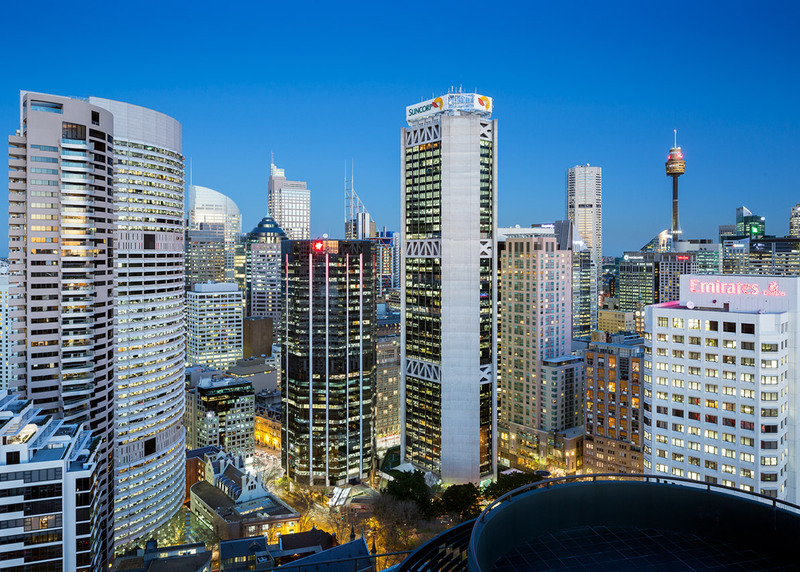 Wynyard Green, comprised of two 12-story building, is an office tower in the core of Sydney’s CBD. 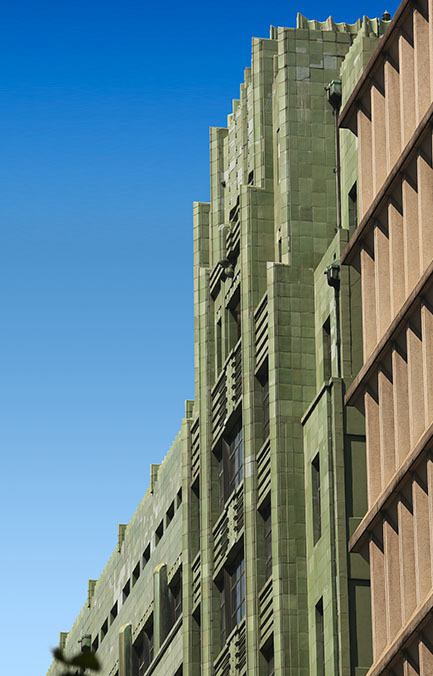 The building located at 17 York Street, formerly Railway House, was completed in 1935 for the Department of Railways. A 12-storey extension at 11 York Street, formerly Transport House, was completed in 1973. 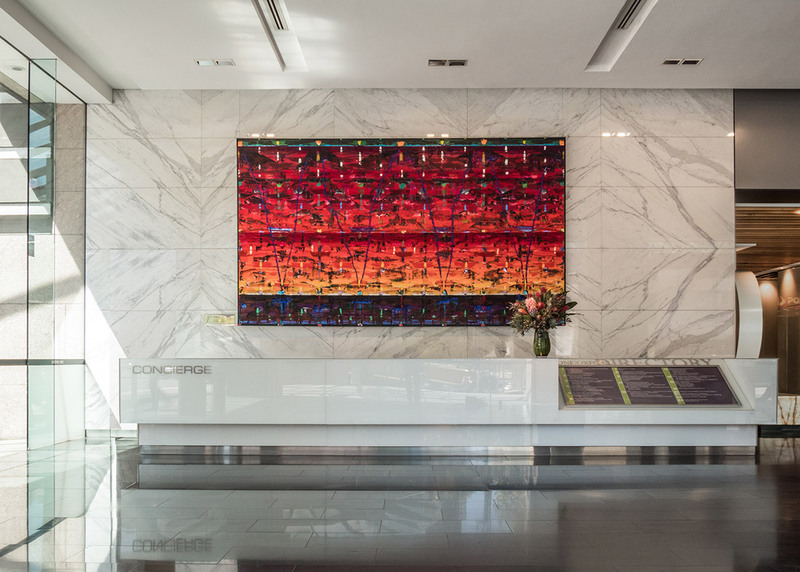 A typical floor presents 1,100 sqm of desirable office space at a central, convenient location. 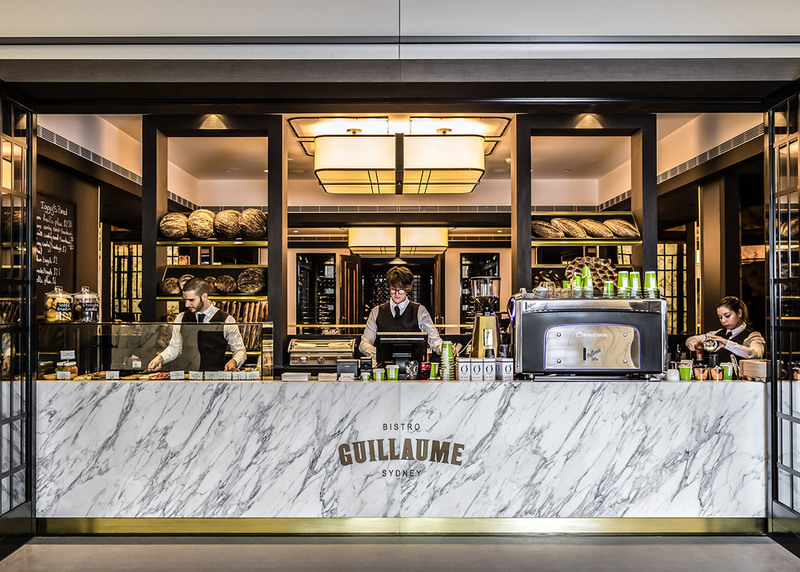 Wynyard Green includes NSW Government’s 17,000 sqm start-up hub, commercial offices, retail & dining offerings including Starbucks & Flight Centre. 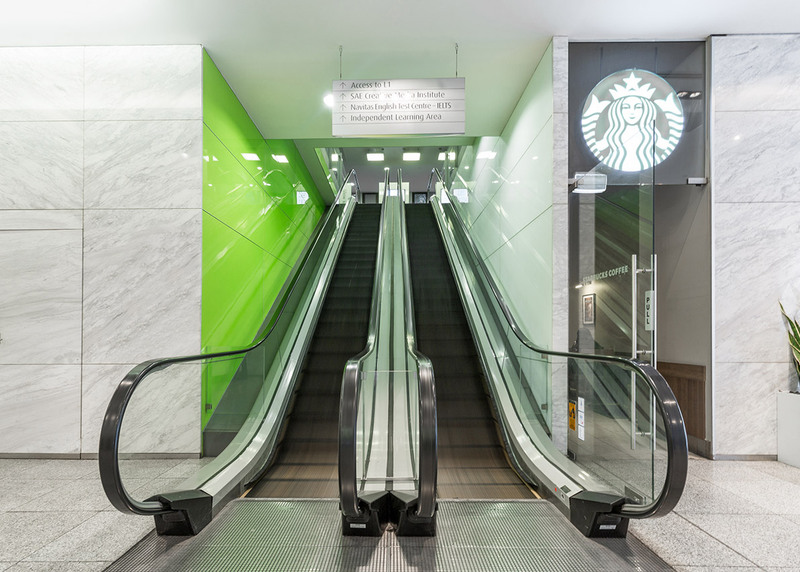 Arriving at Wynyard Green is made easy with entrances to Wynyard Station & the Wynyard Walk, a 180 metre pedestrian link between Wynyard and Barangaroo. 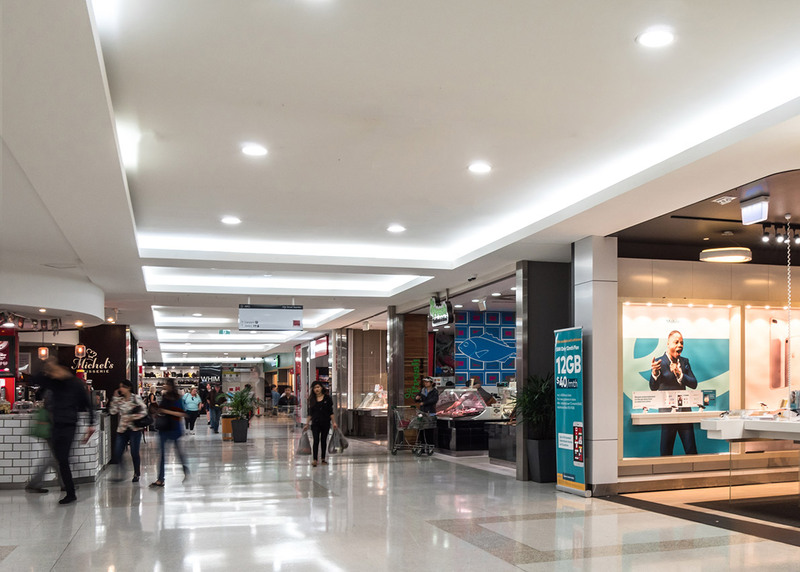 Located in the geographical heart of the main metropolitan area, Strathfield Plaza is a one-stop retail & commercial shopping destination. 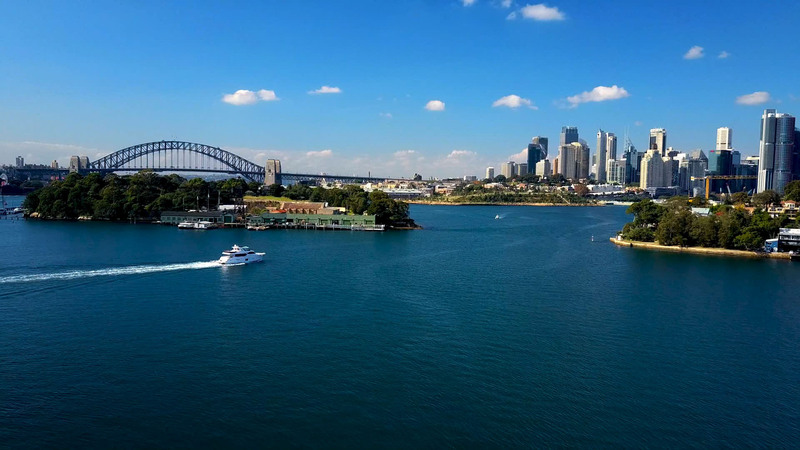 The shopping centre & office tower is strategically located midway between Parramatta and the Sydney CBD, offering one of Sydney’s busiest residential areas an all-inclusive, dynamic retail haven. 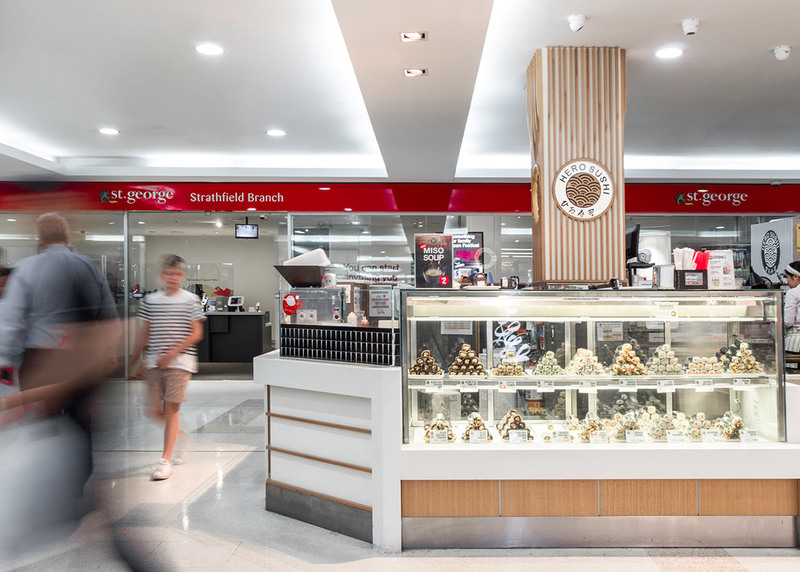 Anchored by major retailers such as: Woolworths & Australia Post along with 51 other speciality retail stores, Strathfield Plaza offers an experience of ease for customers. 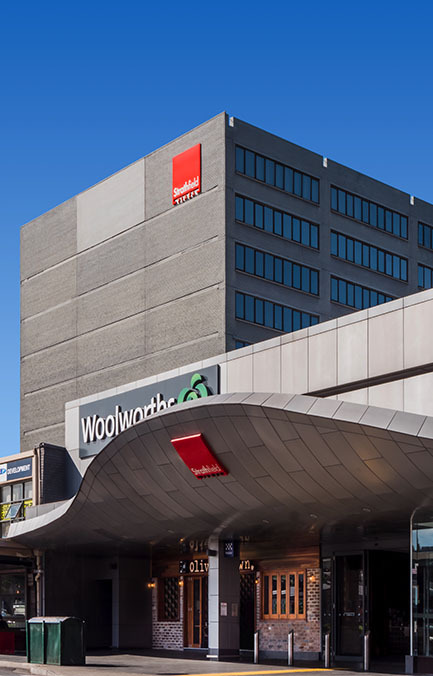 In addition to the comprehensive retail offering, Strathfield Plaza is home to a 9-storey office tower. 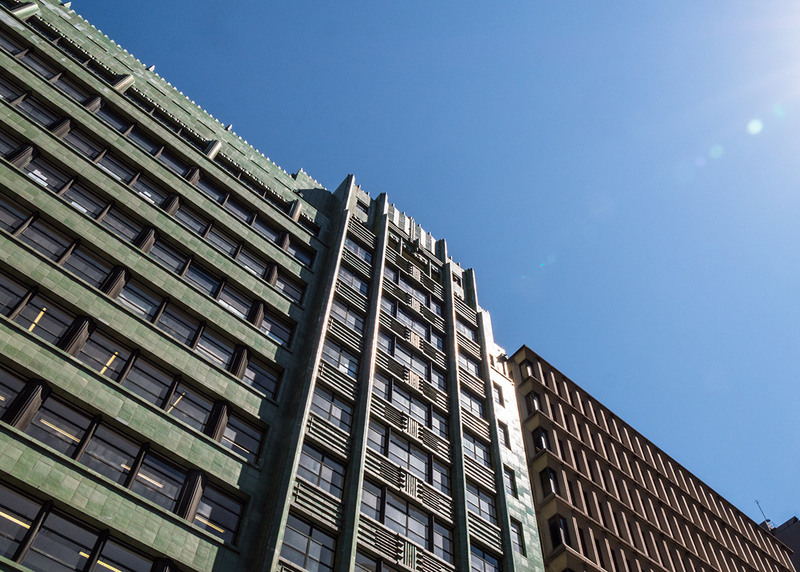 Each floor presents approximately 810 sqm of commercial space, ideal for financial, IT, health & educational businesses to service the local & surrounding community. 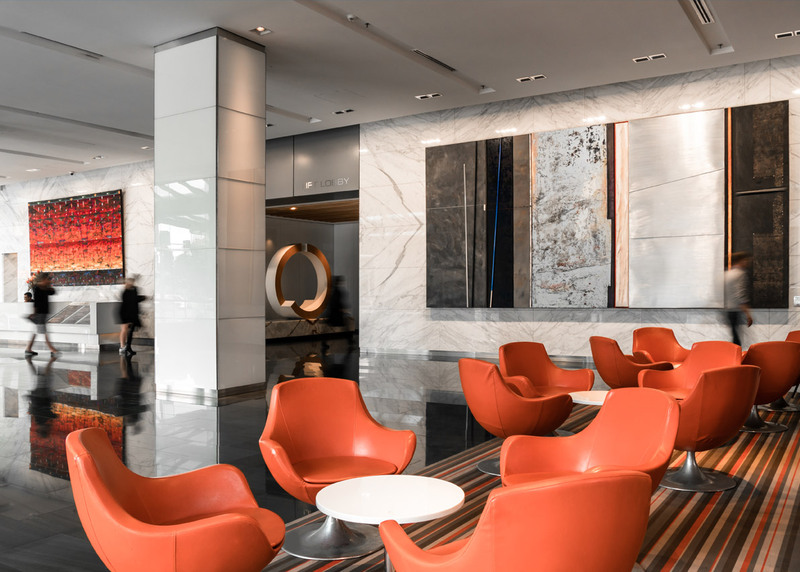 Memocorp Australia is a world class property group with a strong team-focused working culture. Our award winning open plan, interactive skyrise office space produces an environment where employees’ contributions, creative thinking and commitment are highly valued. We’re looking for people who are eager to become a part of a firm that showcases a highly skilled and effective team, who work collaboratively to deliver results for our tenants, customers and most importantly, themselves. If you are searching for a challenging, exciting & progressive career where you can excel, we would love to hear from you.